President and CEO of Diet Center Worldwide, Inc.
Chuck Sekeres, has spent over 33 years as a leading franchisor in the weight management industry and is dedicated to teaching, training, and motivating entrepreneurs with a passion for success. The foundation of his expertise is built on 48 years of experience in the health and fitness industry with 33 dedicated solely to weight loss and weight management. He acquired Diet Center in the late 90’s and has been its president ever since, providing inspiration for the many new programs and products Diet Center clients and franchisees enjoy today. Chuck is tirelessly committed to continued innovation and development for the Diet Center brand and has recruited a terrific management team to support its edge as a leader in the field of weight management. Mr. Pittman joined us as our Vice President of Operations in May 2014. Most recently, Mr. Pittman served as Executive Vice President of Proactiv International based in Las Vegas, Nevada and Director of Franchise Operations with GNC located in Pittsburgh, Pennsylvania. 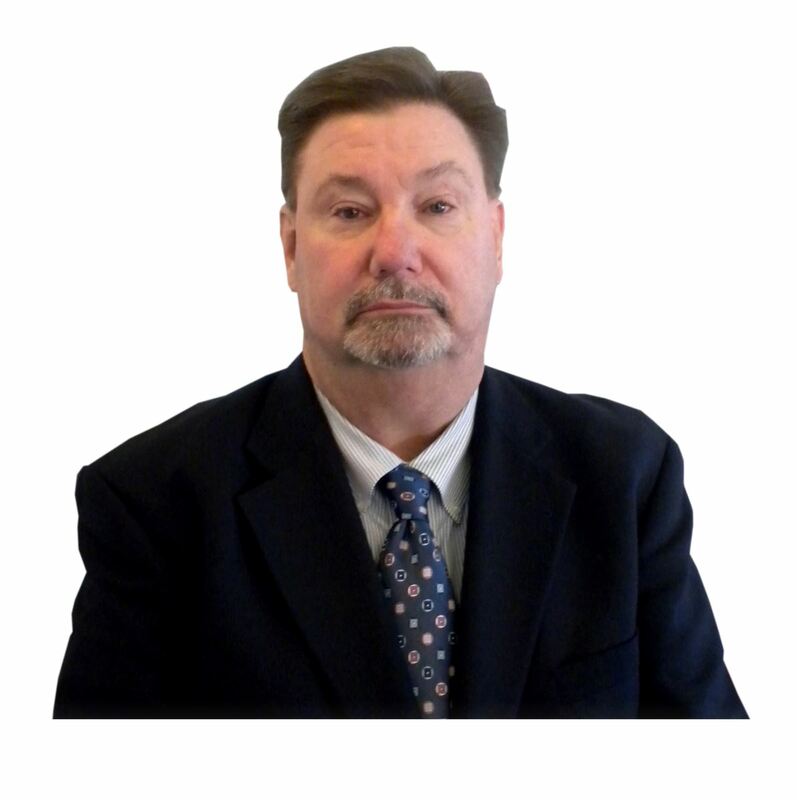 Mr. Pittman holds a Bachelor of Arts degree in History from The University of South Carolina and brings over 30 years of experience in the retail and franchise development industry to his current role. Kristyn Austriaco, our Registered Dietitian and Director of Nutritional Services, holds a Bachelors of Science in Medical Dietetics from The Ohio State University School of Allied Medical Professions. Kristyn provides important nutritional support and counseling for our Licensed Diet Centers nationwide, as well as our online members. Kristyn plays a key role in the development of new products, programs, and services. She helps ensure that the programs meet dietary needs within nutritional guidelines. She continually stays abreast of health related topics and recommendations made by the American Diabetes Associations, the U.S. Department of Agriculture, the American Heart Association and more. Kristyn provides members and franchise owners with helpful information through her online weekly tips on weight loss, nutrition, behavior and exercise. She can also provide information on topics such as nutritional questions regarding your weight loss programs, the proper amount of daily sodium intake or meeting special dietary needs. As a franchisee or online member, feel to give her a call or log on to our franchisee or member message boards to post your question. Mike Zsely, CPA, and a graduate of Kent State University, is Diet Center's Director of Administration. He keeps things running smoothly at the Diet Center Franchise Support Center and Diet Center On-Line. Mike's financial knowledge and business experience help him assist our licensed network of centers around the country with accounting or technical questions involved in setting up or running their business. He and his staff help ensure that all orders are processed accurately, both in the centers and On-Line. They are always ready to assist franchisees with accounting or technical questions. Scott joined Diet Center in 2008 and is integral to the ongoing education, training and development of new and existing franchisees. He has supported over 70 corporate training events including corporate certification classes, regional and national meetings, and sales and advertising seminars. Scott also helped successfully grand open over 30 Diet Center locations. He joined the Diet Center team with over nineteen years of sales/management experience in the health and fitness industry. He personally conducted over ten thousand facility tours and has been awarded by the International Health and Racquet Sports Association for his achievements in health club membership sales. He is a graduate of Hiram College and an A.C.E Certified Personal Trainer. He has been published in numerous trade journals for his expertise in club management. Linda Maksim, Diet Center's Internet Website Manager, attended Stark Technical College in Ohio. She oversees the Internet operations and is a key link to Diet Center On-Line. Linda helps ensure that all credit card, phone and e-mail orders are processed smoothly and accurately. Her experience, knowledge and attention to detail make her a valuable resource to answer any questions you might have about Diet Center weight loss programs, products and online services, so feel free to email her or give her a call with any questions you have.